The long views of a blue and infinite sea are exceedingly beautiful – few holidays can calm the soul like a sea voyage where endless hours are spent admiring the horizon. This summer, find yourself island hopping in Croatia and Greece aboard a private yacht where an intimate and enchanting experience awaits you. 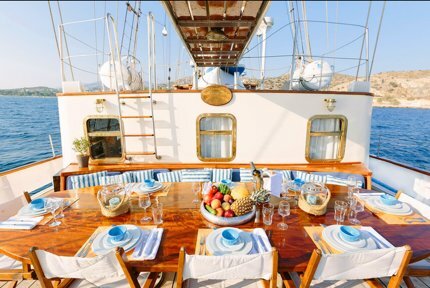 Two- or three-masted wooden yachts, affectionately known as gulets in Eastern Mediterranean, are the best vessels for island hopping between the secret coves of the vineyard-dotted Croatian isles or the whitewashed villages of the Greek Cyclades Islands. 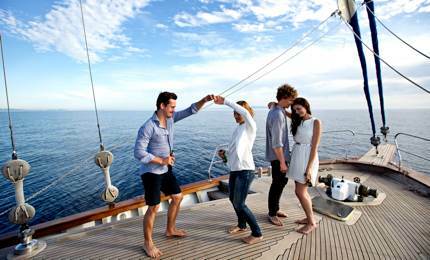 When it comes to private yacht charter, you want the best and the Goolets.net is your ideal choice. 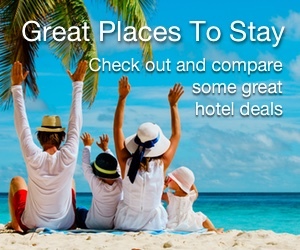 With over a fleet of 2,000 gulets, a solid reputation and a dedicated team of professionals working hard for you, you know you’re in for a wonderful time. Sheltered bays, shallow waters and centuries of nautical culture are cornerstones of the Dalmatian islands. Hvar enjoys an enviable island setting. Centuries ago, Ottoman and Venetian traders settled on the western tip of this slender-shaped island and built a small city around a picturesque harbour, presided over by a hilltop fortress. Today, locals and visitors sip coffee and indulge in fresh seafood at the restaurants and cafés line the handsome piazza. Beyond the old city wall, slumbering villages and lavender fields glister in dazzling sunshine. 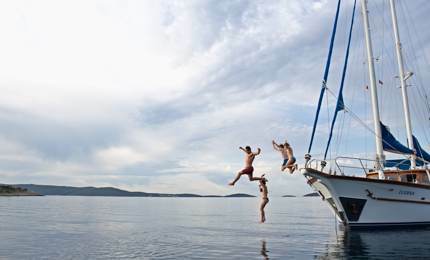 A short and leisure sail away, Korčula is home to Croatia’s best-kept secret – the local wine. Some argue that Croatia’s best white wine is produced from Pošip grapes, which are only grown here. Nearby, Brač is famed for its elongated beaches and sparkling white stones which were used to build Diocletian’s Palace in Split and the White House in Washington, DC. The best way to visit the amazing Hvar, Korčula and Brač is to charter a yacht, and on Goolets.net, the best Croatia cruise route for active seniors include these shining stars of Croatia. 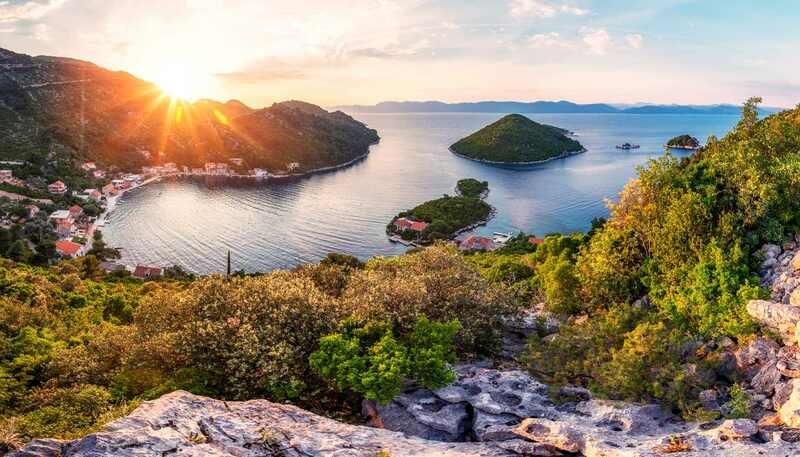 Another excellent sea route, which will leave you feeling a world away from the ruckus of modern life, is to sail to Šolta and Mljet, two natural sanctuaries on the Med. Šolta is quiet and peaceful, home to sheltered harbours, wooded hills, and a fragrant olive oil factory, while Mljet boasts a national park with a small island on a tranquil lake at its heart. Legend has it that Odysseus was once stranded here – in our opinion, this is a pretty fine place to get stranded. The Mykonos to Santorini sea route has enchanted many travellers. The route sees you gliding by idyllic islands sprinkled across inviting waters. You can reminisce on the aromatic wine at verdant Paros, bask in the sun at Koufonisia, before ending the trip in stunning and glamorous Santorini. 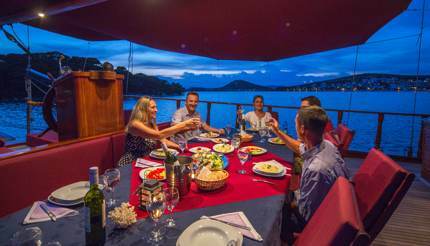 The advantages of a private yacht charter are clear – you will spend days floating leisurely between charming island ports, and enjoying attentive service to fit your personal interests and needs. Made for those who look to escape stressful urban living, the Southern Corfu sailing route gives you an authentic Greek experience. 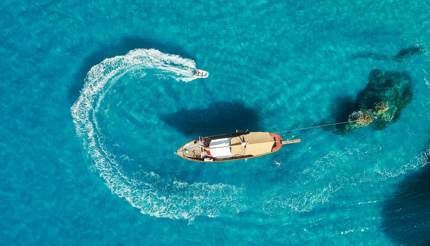 Starting from Corfu, the yacht winds its way to seductively named islands like Sarande, Igoumenitsa, Paxi, Paxos, Antipaxos and Psaras before returning to where you’ve begun. Emerald waters, white beaches and green hills combine as a stunning backdrop to every experience. On this trip, you can stroll through Corfu’s cosmopolitan town and explore forgotten villages pockmarked by gnarled olive trees on the same day. You can also enjoy a long walk in Igoumenitsa, find peaceful hideaways in Paxos and savour fine wine in Antipaxos; the list is blissfully endless. 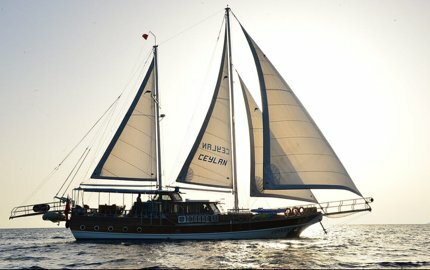 Goolets.net, the gulet expert, has over 2,000 gulets ready to take you sailing on the sparkling Mediterranean. There are three price categories when it comes to chartering a private yacht: Standard (up to €1,000 per person per week), Luxury (between €1,000 to €1,500 per person per week), and Deluxe (over €1,500 per person per week). Contact them today for your once-in-a-lifetime experience on the Med.